When we contemplate moving abroad, one of the many things we look for besides housing, education (if you have a family) is the entertainment scene. Having a source of entertainment to look forward to allows us to escape reality and bring us to another world. It helps us to overcome boredom, stress etc. and this is particularly helpful for people living in a first world country like Singapore where almost everything is so fast-paced. Countries across the world are striving to improve their economy and are becoming more developed than ever with new technologies, entertainment, and businesses due to the competitive nature of countries across the world. The development is particularly noticeable in Asia who is forecasted to see rapid economic growth, increase in tourism and migrants who want to be part of the upcoming trend. If you are considering moving to Asia from Europe, you will be glad to know that Asia is renowned for its late night food, entertainment and Singapore ranks as one of the best Asian countries that offer an abundance of food and entertainment. 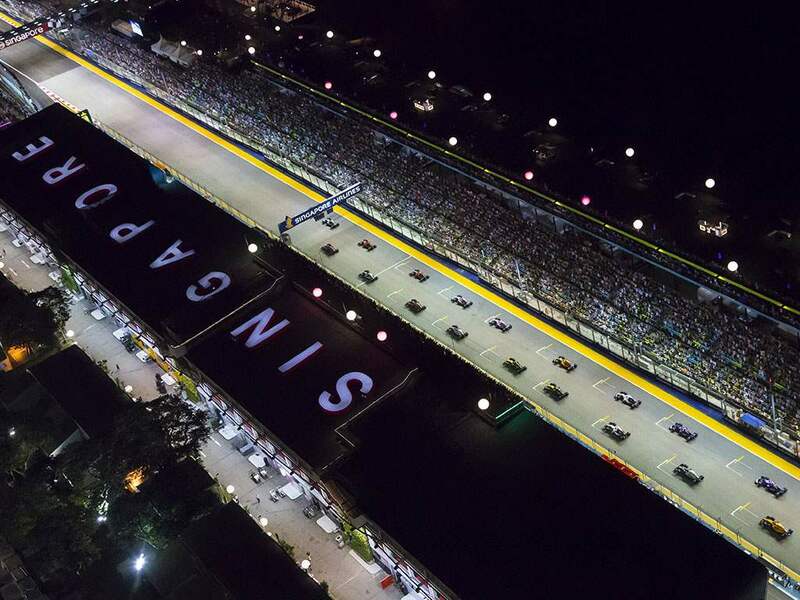 Singapore which is right smack in the heart of Asia, offers a theme park (USS), cable TV, media services, hosts a number of big events such as the first ever Formula 1 Race and many others. So let us share with you some of the entertainment events Singapore has to offer. Moving abroad can be exhilarating and terrifying as you are relocating away from a place you called home for most of your lifetime. Depending on the country you decide to move to, it presents a new set of challenge where you have to adapt to a whole new set of culture, food, job, and language. If you have already secured a job before moving abroad, then you have one less worry as you may have some friends or colleagues who can show you around. On the flip side, you get to immerse yourself with new experiences, language, start afresh, and build your self-confidence etc. Of all the countries, why Singapore then? 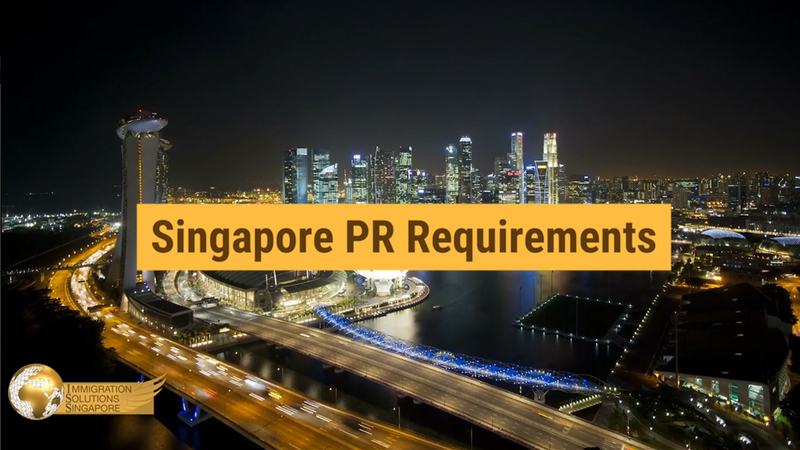 First and foremost, Singapore has for recent years build itself into an entertainment hub aside from being a financial hub, safe, clean and green country. For thrill seekers, Singapore offers a theme park (USS) with tons of exciting rides and will be decked out in festive outfits as well as the annual F1 night race which will feature pulsating races, and performances by international acts at the indoor stadium etc. For others who are looking for fun, there are casinos at Sentosa and Marina Bay Sands! If you are into movies and TV shows, you are spoiled for choices as there are an abundance of theatres and media services to keep you occupied during your weekends or after working hours! Officially opened to the public in 2011, it is the first Universal Studios theme park in Southeast Asia and the second to be open in Asia (Universal Studios Japan being the first) with Halloween Horror Nights and many other events throughout the year. It has theme zones as seen in movies such as Hollywood, The Lost World, Madagascar etc. that showcases the famous Hollywood Walk of Fame for you to idolize your favourite movie star, cartoon characters for your kids to snap a picture, and adventure rides based on the movies and many more! Furthermore, there are plenty of activities such as meet and greet sessions with famous characters, performance acts, dining and shopping options and spectacular fireworks display at night! If you are relocating to Singapore, this is a must-visit as you get to enjoy and immerse yourself with all the TV and movie characters. With tons of ticket options available, you can choose to purchase a 1 day, express, annual pass, student pass etc and plan your visit according to the calendar of events. If you love watching movies or TV shows, there are plenty of entertainment options available for you in Singapore! For those who like to head out for movies, there are tons of theatres across Singapore’s shopping malls which are easily accessible. On the contrary, you will be happy to know that there are tons of media services providers from the local telco providers (Starhub, Singtel etc.) to Netflix for people who like to watch TV shows or movies at the comfort of their home!